If you’ve been considering adding a swimming pool to your property, now is the time to do it. It might seem counterintuitive to start building a place for summer recreation during cold weather, but there are several reasons to tackle a pool design project in the winter. Here are a few benefits of acting quickly. Because few people schedule new pool installations in fall or winter, your contractor’s schedule is likely to thin out. If this is the case, you’ll have more flexibility than usual in scheduling, allowing you to arrange meetings and excavation work at the times most convenient for you, instead of working around other clients. Your contractors will also have more time to devote to your project than they would in summer, so you may get better quality results. When demand for your contractor’s services is low, their prices tend to drop. They may run specials in the fall and winter or may simply be more willing to cut a deal if it means making a sale. If you want to get your pool installed on a budget, saving the project for winter is the smartest approach. 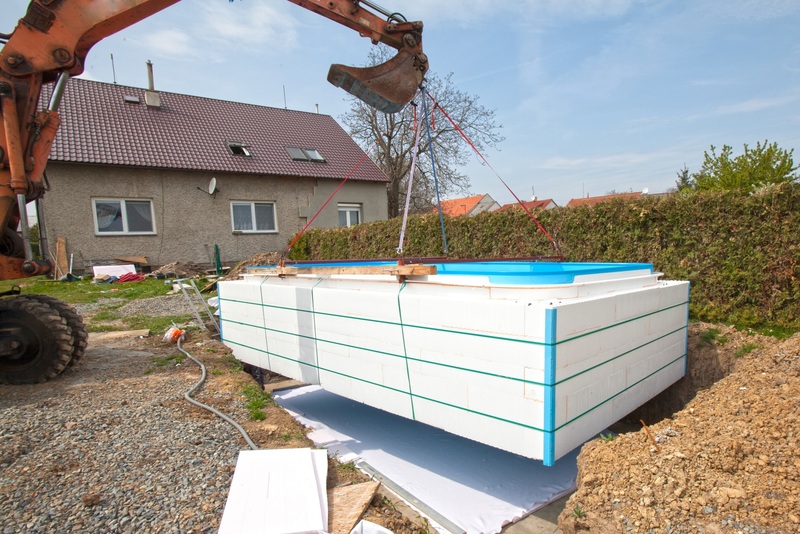 Starting your pool design and installation now means that by the time summer rolls around, your pool will be built, filled, treated, and ready to swim in. This way, you enjoy a full summer of fun in the sun, without having to wait around for construction to finish. You’ll even have time to work on landscaping, so your yard will beautifully complement your pool when summer arrives. The sooner you start construction this winter, the more time you have for gardening in the spring. When you’re ready to start the pool design process, call The Pool Guys in Troy, MO. Serving Lincoln County for over 30 years, they have developed a reputation for reliability, attention to detail, and affordability as they create both custom inground pools and aboveground options. To take advantage of their knowledge and experience, call (636) 462-7665 or learn more about their services online.